Mark your calendars for our next donation night: Tuesday, March 13 at the 3320 SE Belmont Street Laughing Planet location. All eat in and pick-up orders made on that date at that location help support SESâ€”to the tune of 15% of Laughing Planet’s proceeds. They are open every day from 11am-9pm, but on March 13 at 6pm SES’s own music teacher, Mo Phillips, will play live! 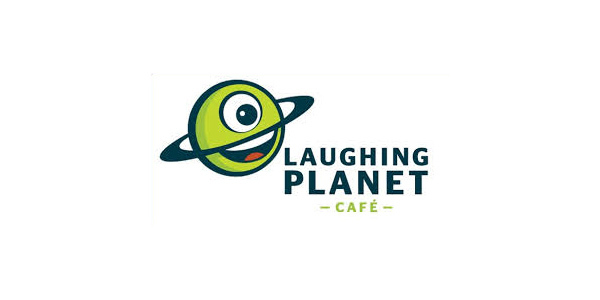 Visit the Laughing Planet site and check out the menu.